The morning mist suddenly was scattered for a monent to open magnificent view. Isle of Skye, Scotland. 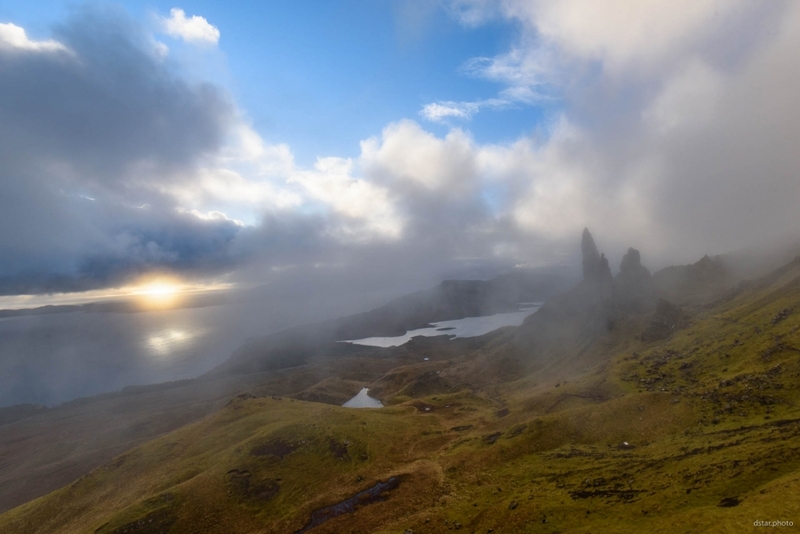 This entry was posted in Landscape and tagged clouds, landscape, mist, morning, mountains, nature, scotland, sun, sunrise.